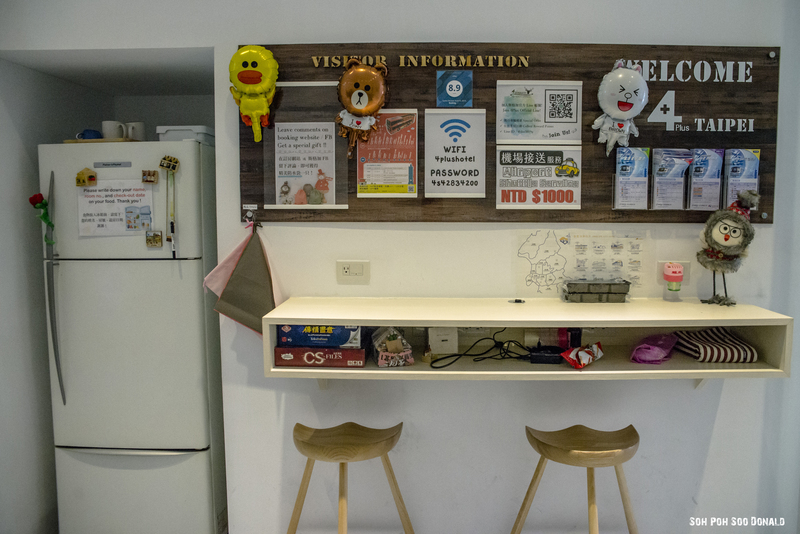 In my trip to Taipei last month, I stayed in a Single room accommodation at 4Plus Hostel 斯格加旅店. 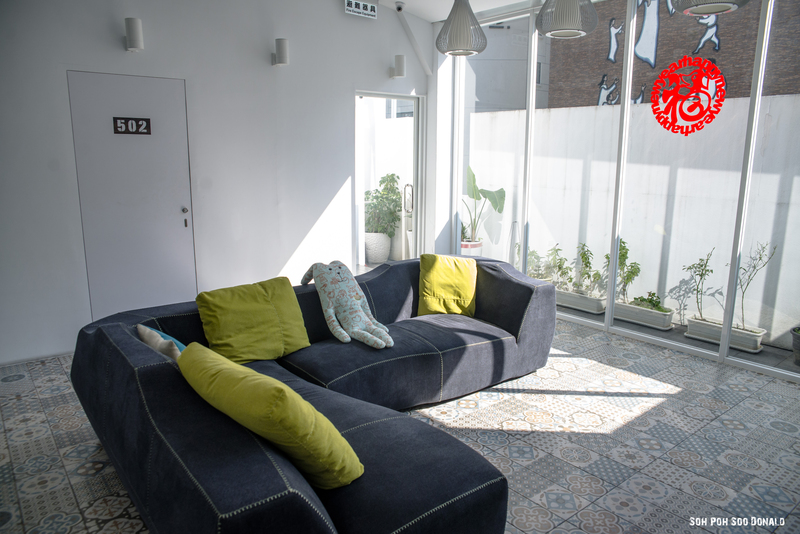 4Plus Hostel is a Scandinavian style backpacker’s hostel located at Linsen North Road, Zhongshan District of Taipei City. 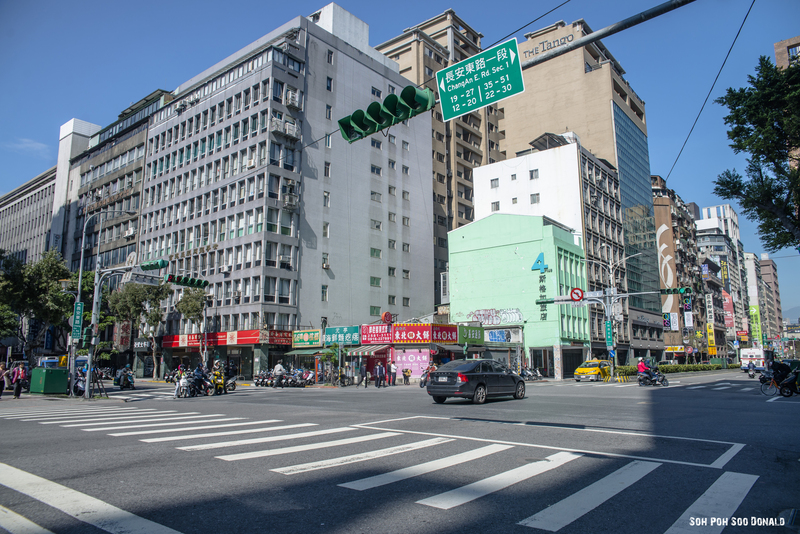 With 4Plus Hostel’s convenient location in the commercial center of Taipei city, situated in between Taipei Main Station Metro (MRT) on the Tamsui-Xinyi and Bannan MRT line, and Shandao Temple MRT Station on the Bannan MRT line, which makes traveling around Taipei city a lot easier. 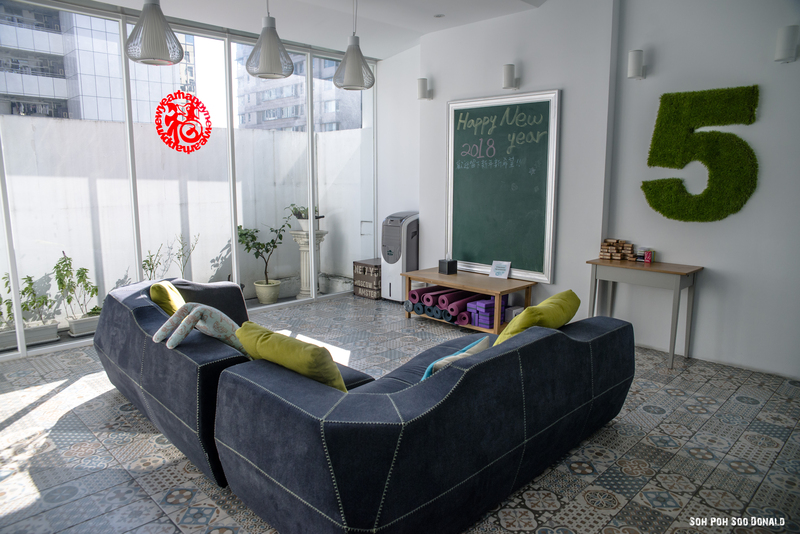 Coupled with the positive review from a Taiwanese friend from Kaohsiung city, who stayed at 4Plus Hostel during her previous stay in the capital city, I decided to give this hostel a try. 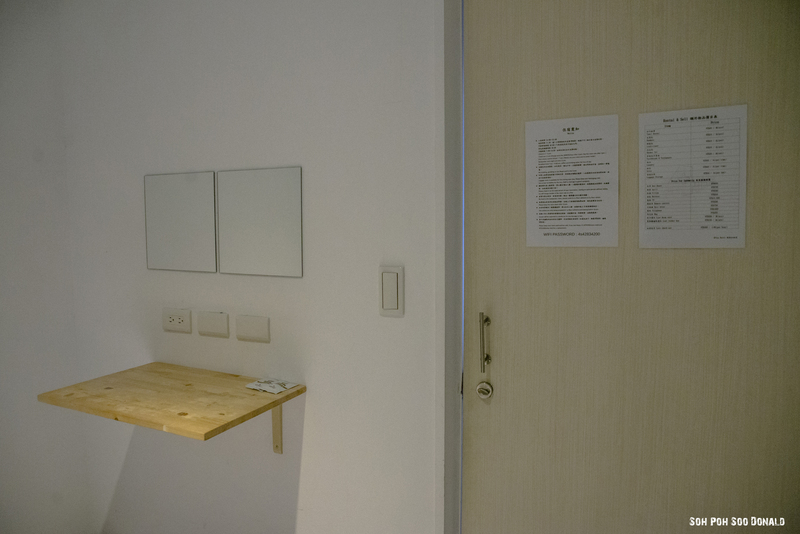 The Single room at 4Plus Hostel is a 2 square metres size room that comes with a single bed, a bedside desk, dressing mirrors and wall power sockets. Even though the air-con was switched off and the room has no windows, but the room temperature still gets cold like the winter temperature outside especially at night. Also, the room floors might get cold due to winter and I do suggest wearing slippers or footwear when moving around the hostel. This single room is located on the fifth floor or rather the rooftop level but the lift only serves up to the fourth floor, and might be a little inconvenient for anyone carrying heavy luggage as there is a need to carry up or down the fourth floor to take the lift. However, the reception counter staffs are able to help if the luggage is too heavy. 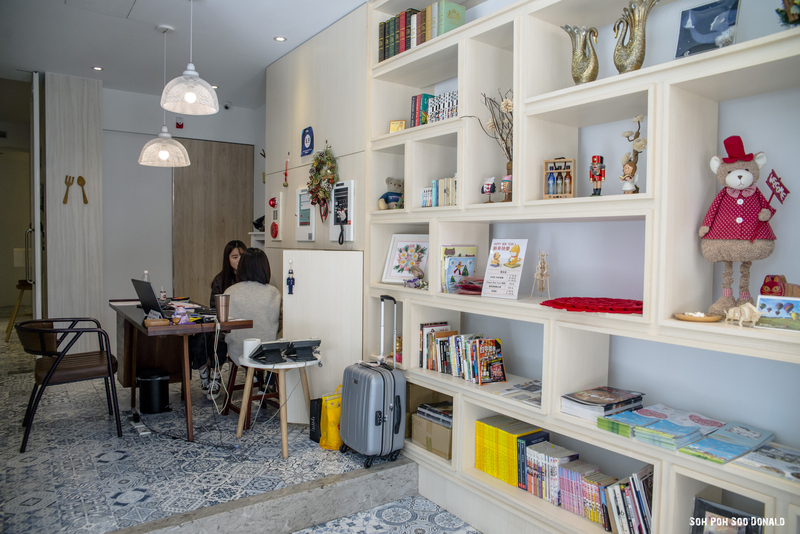 There is free WI-FI connection in the hostel but on the fifth floor, connection is rather weak and unstable, so I would suggest using the free WI-FI at the common dinning area or lobby area on the ground floor as it has stronger and more stable connection. The bathroom is a shared common bathroom located on the fourth floor. It has shower cubicles and hair dryers. 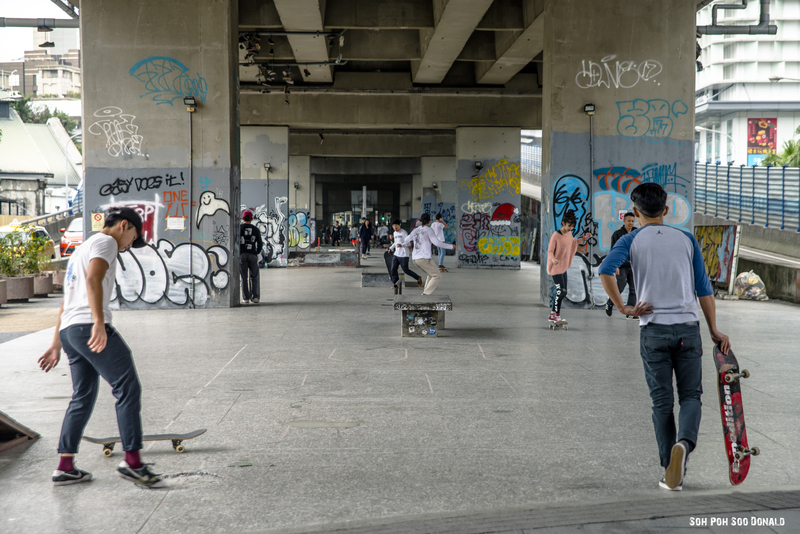 The free toiletries provided are only shampoo and body wash, while other toiletries such as toothbrush and toothpaste are for sale, and towels are for rent. There’s also a saloon and a garden on the fifth floor for guests to chill and hangout. 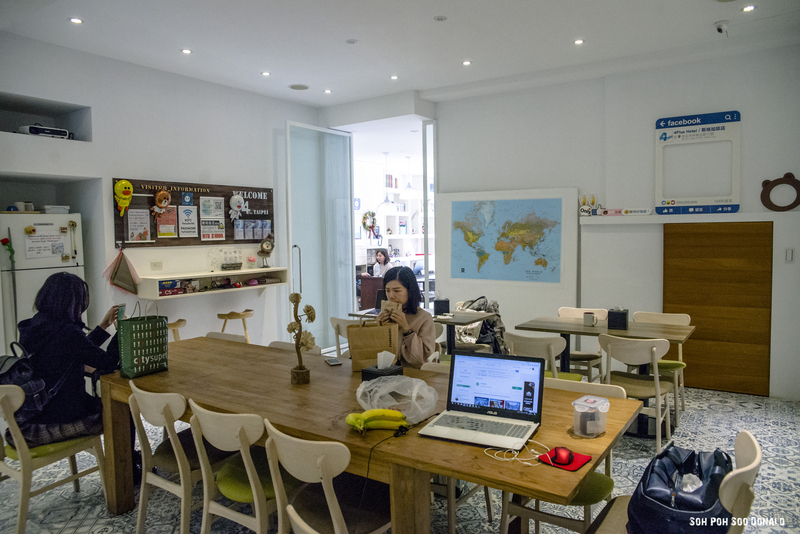 The common dinning area of 4Plus Hostel provides drinking water, coffee and tea, and every morning there is complementary breakfast for guests. There is also a guest kitchen and refrigerator that guests could use. 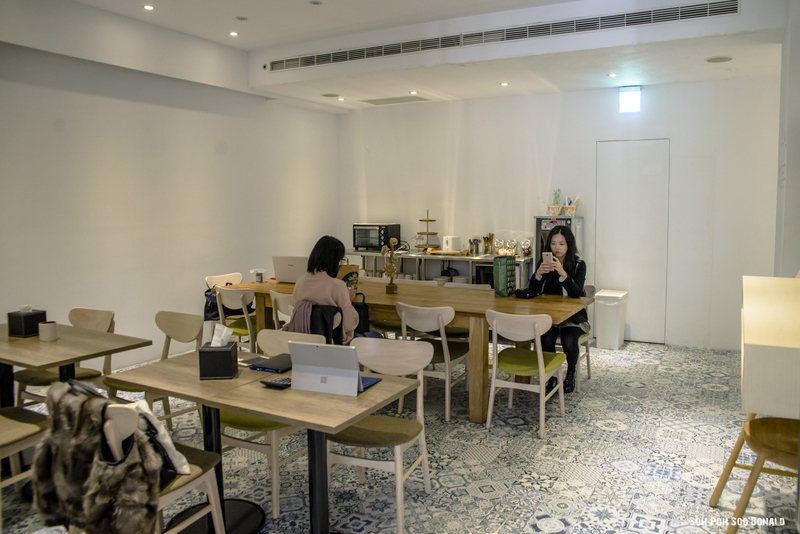 This common dinning area double up as a common working space as there are power sockets available and as mentioned previously, the WI-FI connection here is a lot stable and stronger. 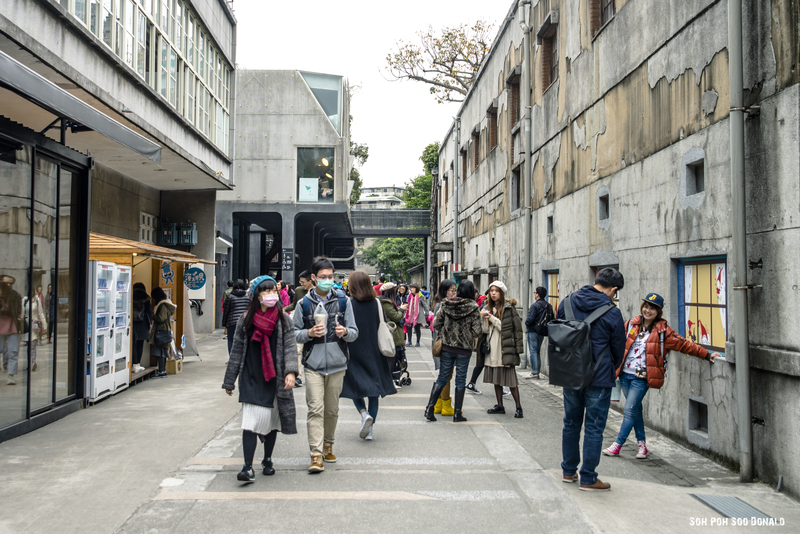 The location of 4Plus Hostel makes it accessible to various places within walking distance such as the URS27- Mountain Prairie 華山大草原, Huashan 1914 Creative Park 華山1914文化創意產業園區, Guanghua Digital Plaza 光華數位新天地, Taipei Artist Village, Museum of Contemporary Art (MOCA) Taipei and Shin-Kong Mitsukoshi Nanxi Departmental Store 新光三越台北南西店. 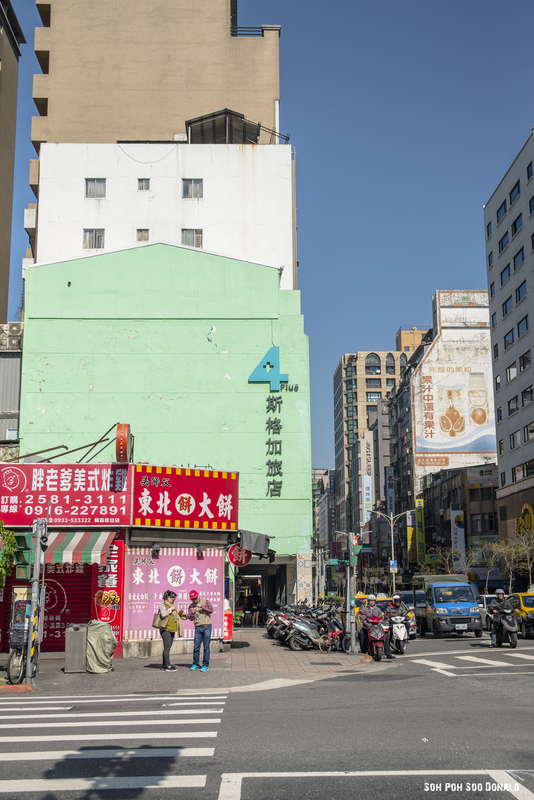 Overall, I would highly recommend 4Plus Hostel for someone who prefers convenient access in getting around Taipei city or even out of the city due to the location being close to Taipei Main Station, the city’s main transport hub where the MRT, Taiwan Railways (TRA) trains and Taiwan High Speed Rail (HSR) services, as well as the local and intercity bus services are based at. 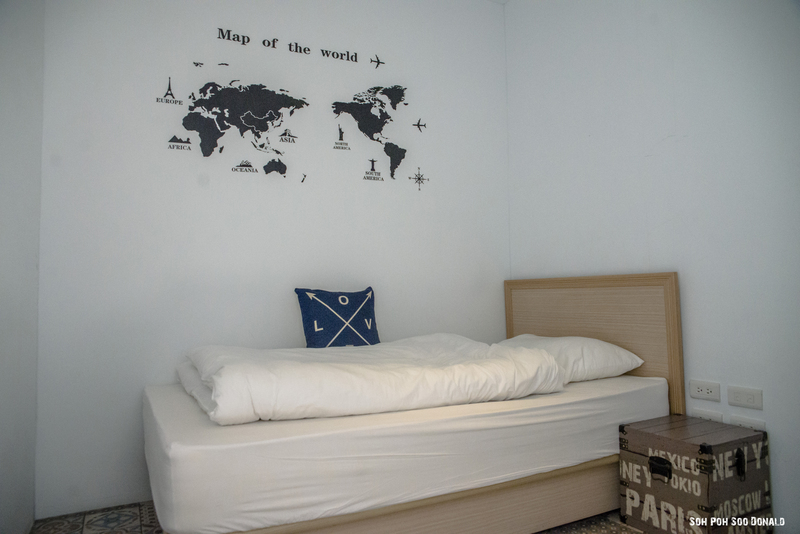 Not only that, 4Plus Hostel’s Single room are suitable for solo travellers who are looking for a cheap private room accommodation, while as for group travellers there are also other types of hostel rooms available that caters for couples or groups and are reasonably priced. 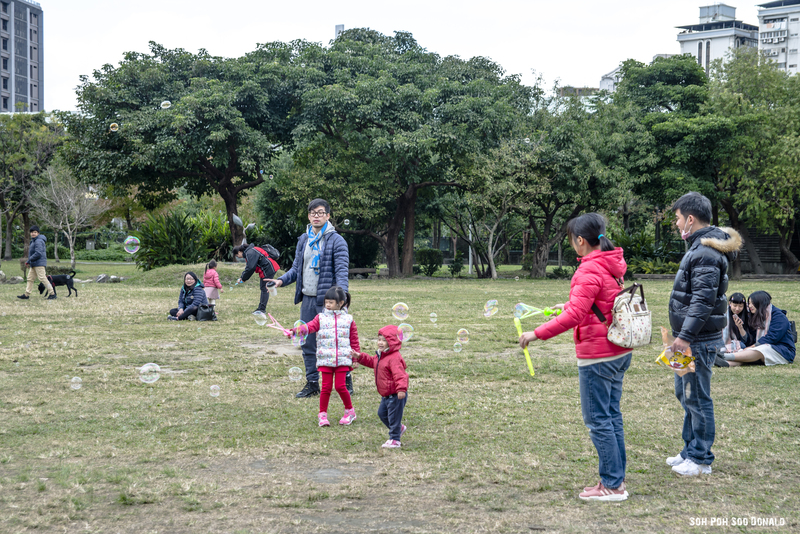 Arts enthusiasts are also highly welcomed to stay at 4Plus because of the various art museums or creative parks that are located within walking distance. For more information, visit 4Plus Hostel website here.